Recently, my husband and I talked about a little trip for our anniversary, which is next month. 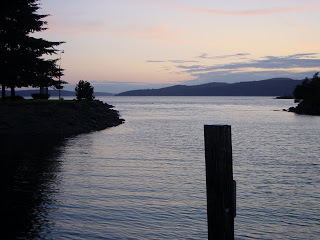 Of course, I wanted to go to my favorite place and the setting for two of my books, Washington’s San Juan Islands. Thursday, I started checking reservation information and realized if we went to the San Juans before April 1, we could get great deals on rooms. So at the last minute, we booked a room at Rosario Resort on Orcas Island. So it’s off we go this morning, for a 3-hour drive on I-5 and a pleasant 1-hour ride on the ferry. If I can get Internet access, I’ll post some pictures and some stories of our last-minute getaway. 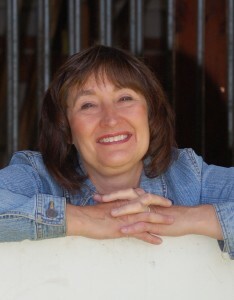 I’m going to bring back some great “island” items for my promo contests when my first San Juan book comes out, “Who’s Been Sleeping in My Bed” followed by “The Dance,” both set on Orcas Island. because everyone deserves a little island time.